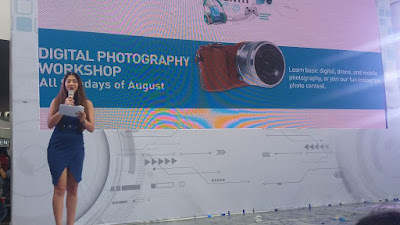 Are you a tech geek looking for the latest and greatest? 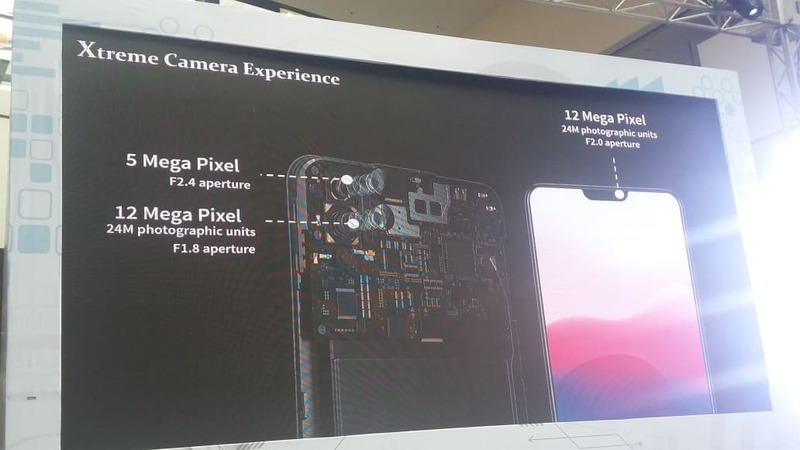 Is the smartphone in your pocket looking a little long in the tooth? Have you decided on when to give your current phone the flick? 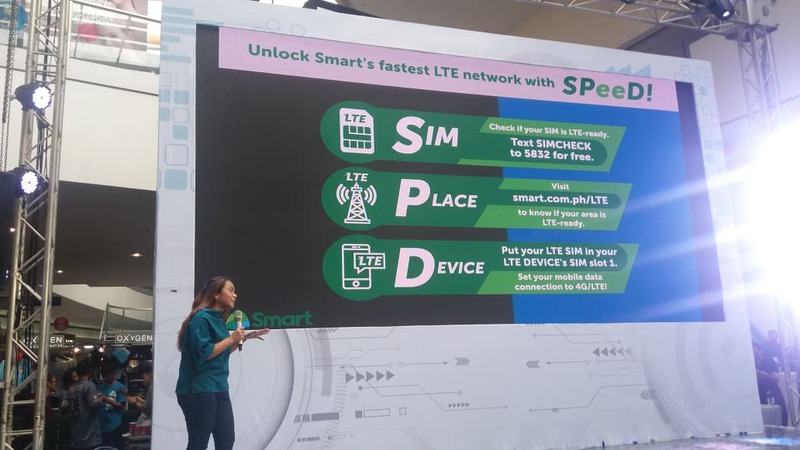 The newer models do come along with a few extra bells and whistles and SM Cyberzone gives you more reasons to upgrade to a new handset or gadget. 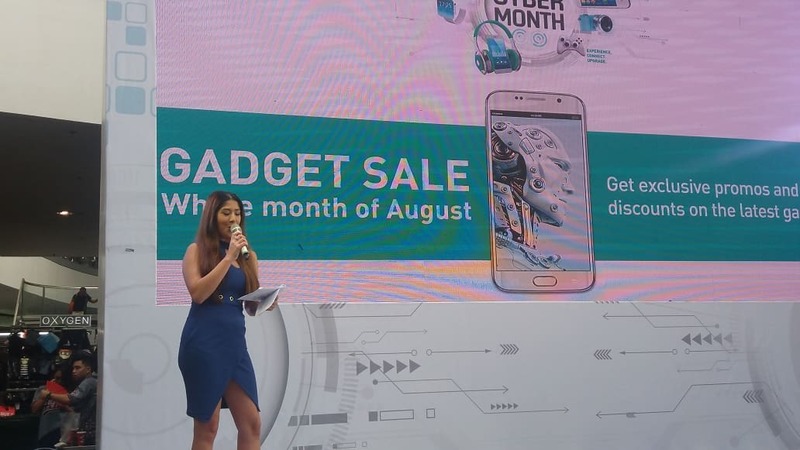 SM Cyberzone gives you the best deals, up to 50% off in price discounts on tech brands like Vivo, ASUS, MSI, AOC and telco SMART. 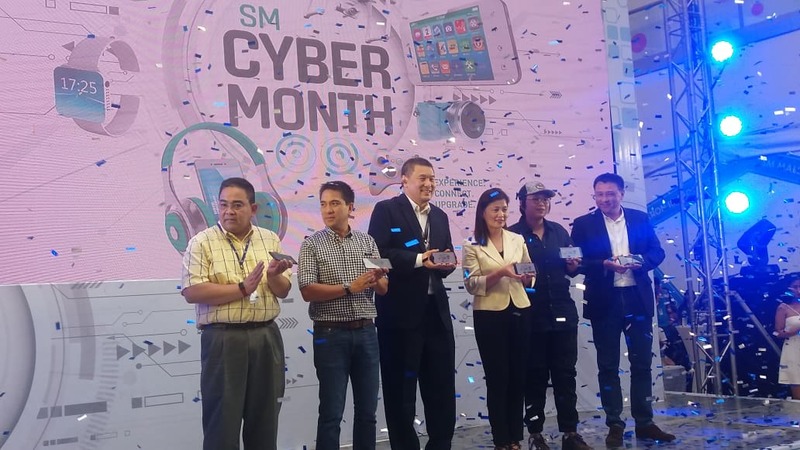 Dubbed as the SM Cybermonth 2018, the full month sale “will be extraordinary with fun on-ground gaming activities, the latest gadget finds, and great cyber deals.” Watch out as all weekends of August becomes more delightful for shoppers! 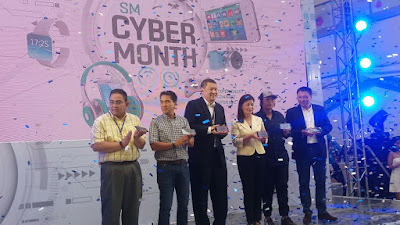 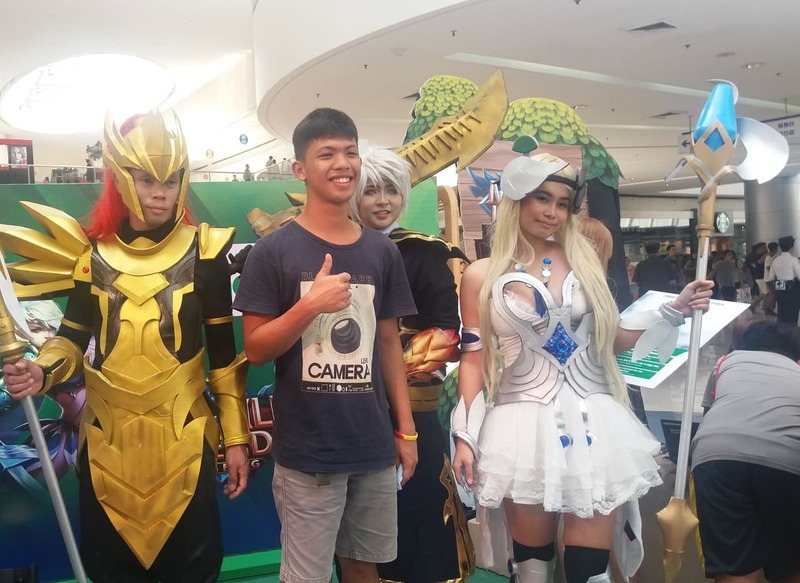 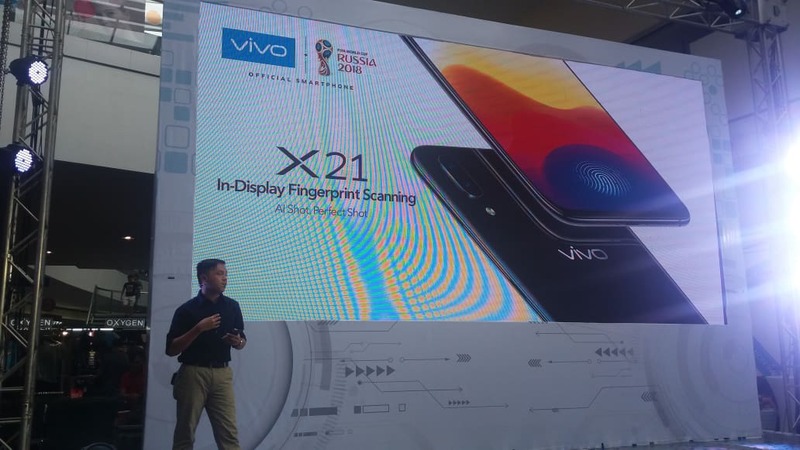 At the opening launch of SM Cybermonth 2018 last August 3, 2018, mall-goers and the media got first dibs on a tech-citing showcase of the newest gadget. 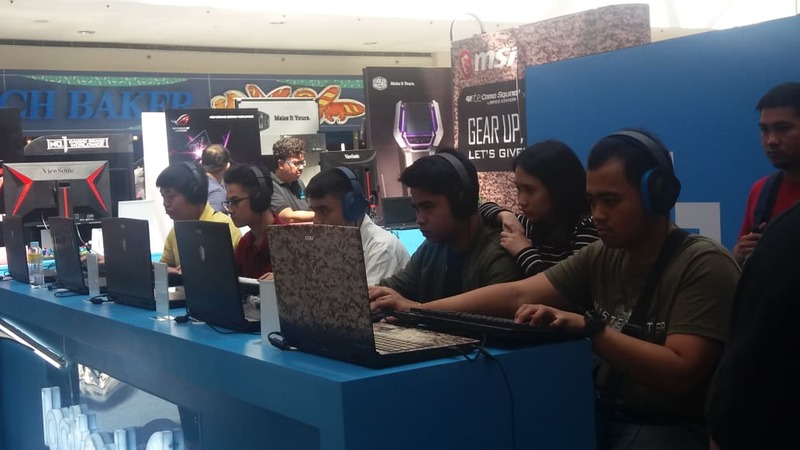 The Tech-X-hibit is an activity which tech enthusiasts look forward to each year as the month-long celebration is replete with exclusive tech deals and gaming events across SM malls nationwide. 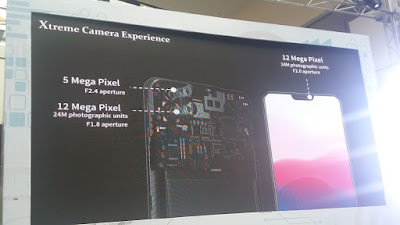 Live exhibit such as this, allows one to try out all the new gadgets, and its special features using a fast LTE network. 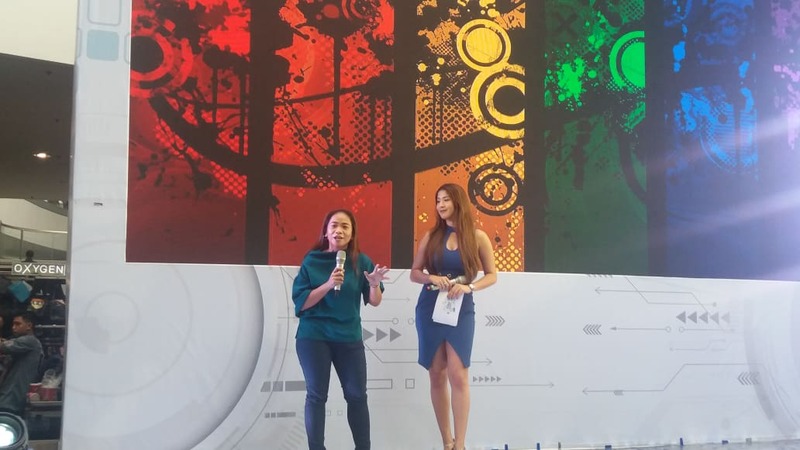 At this time of the year, SM Cyberzone puts the spotlight on their latest mobile, gadgets and gizmos in the country. 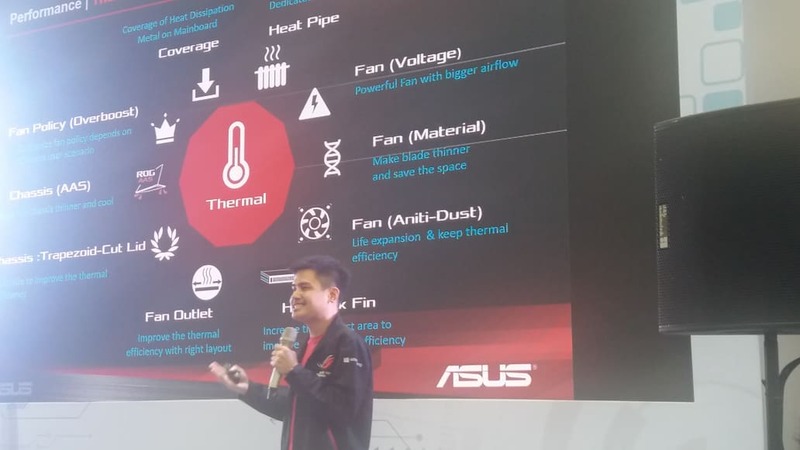 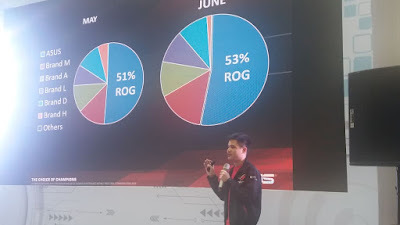 Keeping fans glued to festivity, SM Cybermonth 2018 will also be featuring gaming competitions to get Filipinos immersed in latest MSI, ASUS features and to get firsthand experience on Smart’s improved data broadband services for a lag-free on-line gaming. If you fancy getting into geek characters, SM included Cosplay events that features top anime characters in a series of competitions and parades at the Cosplay festival. SM Cybermonth 2018 also features Digital Photography Workshops that includes tips and tricks how to aerial shoot using flying drones or through mobile photography. 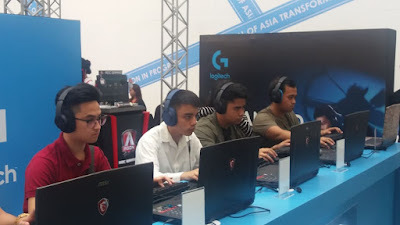 It gets better for gaming enthusiasts as SM has #AwesomeSMLogohunt in store for everyone! 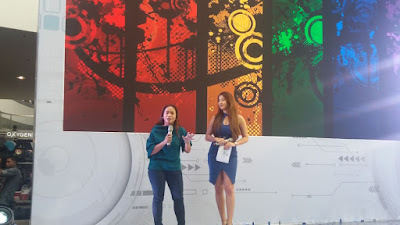 This game hunt allows shoppers to experience augmented reality technology come August 18 and 19. And to complete this line up of events, patrons get cool freebies on top of the discounted tech sale. 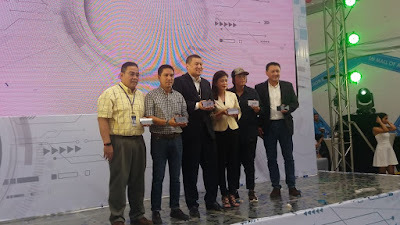 As SM celebrate its “AWSOME60", there will be store deals where shoppers can buy selected SM department store items that are tagged 60% less, P60 off, or pay only P60 in participating stores within SM Malls.